Welcome to Consonantly Speaking! 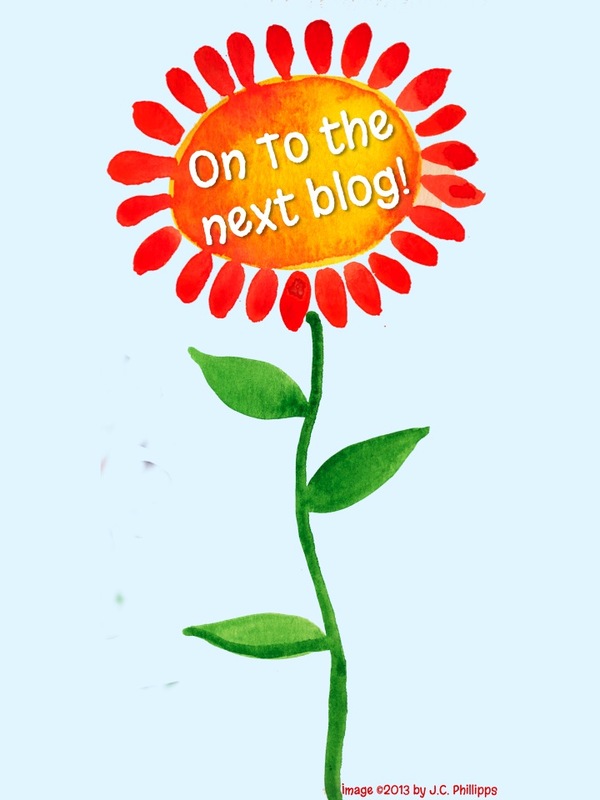 I am happy to be the second to last (16th) stop on your blog hop quest! For those of you who are new to my blog, my name is Jessica Chase and I am a speech-language pathologist who works at a K-12 school district. 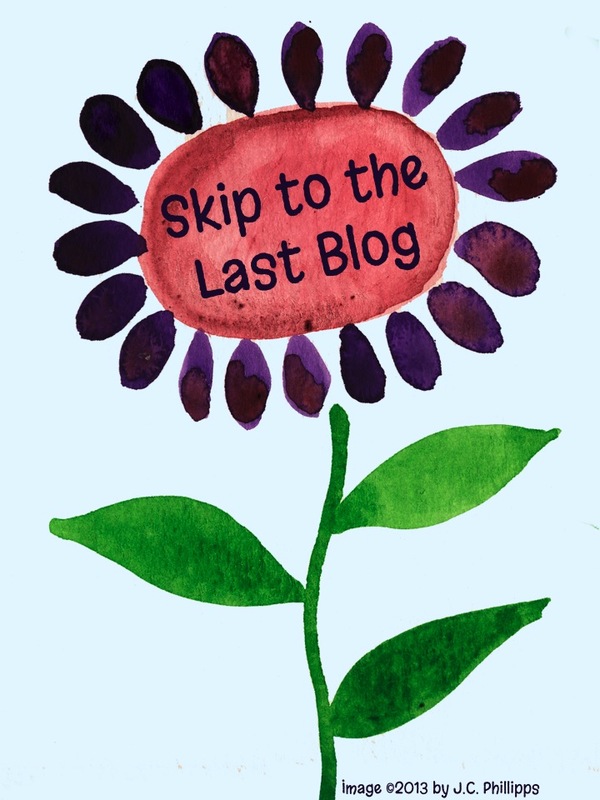 On this blog, I post information about speech-language pathology, materials for speech-language pathologists to use in their practice, therapy ideas, reviews on products and applications to use in speech-language therapy, and more. 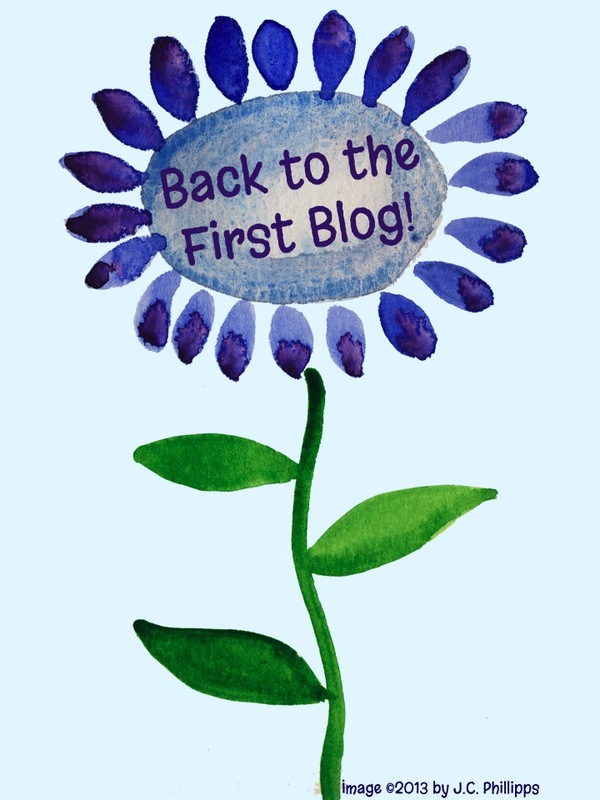 After you are done with the blog hop, I welcome you all to come back and visit my blog anytime! 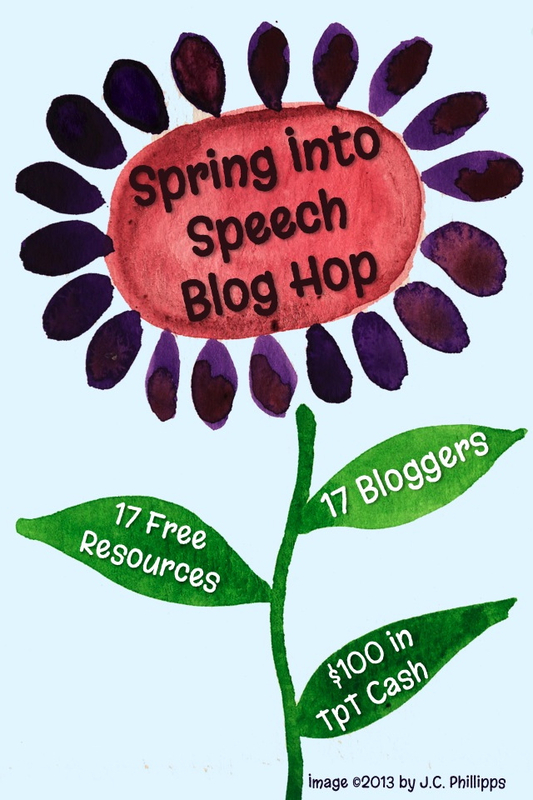 For those of you who are regular followers, I am participating in the Spring Into Speech Blog Hop as the 16th stop! Continue reading to find more information on how to participate to download freebies for your therapy room as well as to enter to win prizes, the participants, and to download my free item for the blog hop as well! My free Spring download is a following directions activity that you can use your plastic eggs for anytime! I recommend you use it with children who are able to read the directions they are to follow. Print out the egg shaped ovals with an instruction on each, cut them out, and laminate them. Then, put them inside eggs which you hide throughout your therapy space. Put two inside of one egg for 2-step directions. I tried to keep the directions as Spring/egg-related as possible and not as much related to the Easter holiday so that they can be used for longer than just the Easter time-frame. I also included a page of blank eggs at the end so that you can write your own directions. I hope your clients have a lot of fun with this download! You can download it for free at my Teachers Pay Teachers store by clicking on the image of the eggs above. Of course, before you head on to the final blog, Sublime Speech, where you need to enter a specific phrase to possibly win a Teachers Pay Teachers gift card, you will need my letters. Remember, all of our letters are scrambled and need to create a phrase. 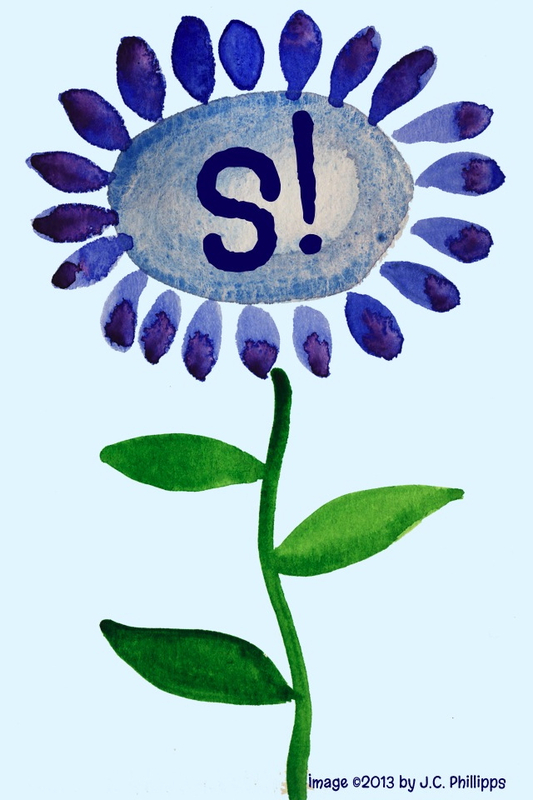 My letters are shown on the flower above.